The result against Partizan is a massive one for us after the shock loss at the weekend. It wasn’t one of the amazing games but it had its moments. At times it was very evenly fought out in the midfield but for major parts we had the game under control with the keep ball. 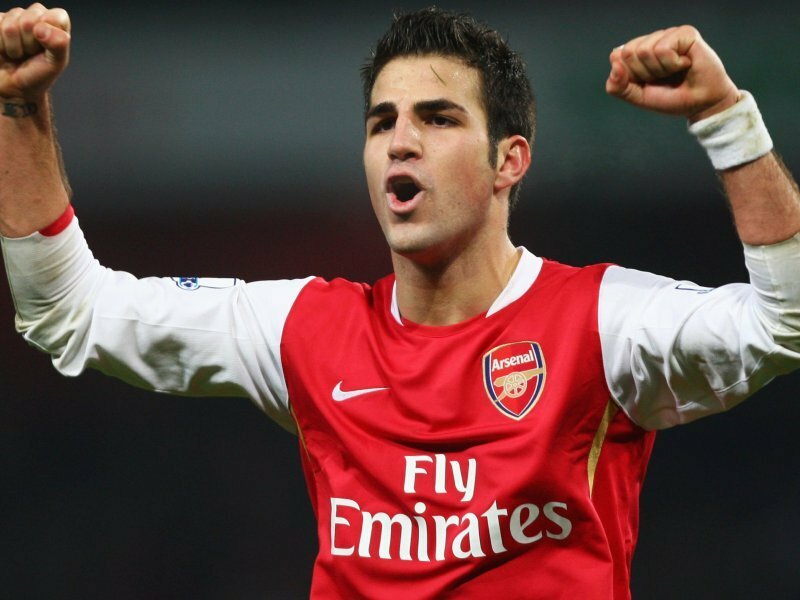 The good news has come that Fabregas has a little chance to feature in the match on Sunday, as Wenger told the club’s official website after the win against Partizan Belgrade. He has started to run and his progress will be analyzed before the green light is given for his selection. A job well done by Arsenal as they came up on top today with a fine win over Partizan Belgrade. Where to start on this one; from the draw against Sunderland or the massive win against the spurs in midweek, from the record profits that we have made or come straight to the embarrassing defeat against the baggies at home. We were sure to get the three points yesterday, we were this much sure that the whole team thought that the goals will be given to us gift wrapped by Albion themselves and we just have to show up and have a walk in the park. You are currently browsing the redgunners blog archives for September, 2010.